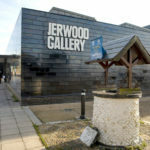 Hastings Litfest, a new literary festival that will take place in the last week of August through to 2nd September, will be running a sports journalism workshop at the Jerwood Gallery on Saturday 1st September. 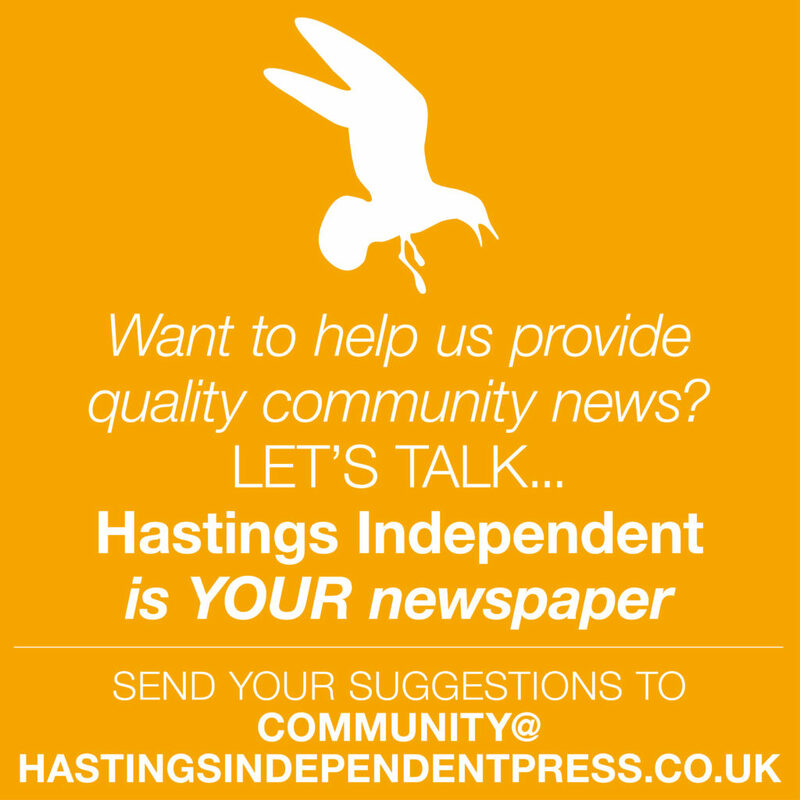 And it is joining with Hastings United Football Club to promote two competitions for budding sports writers. Over 18s are invited to deliver one piece of sports writing which is fresh, inventive and provides insight into a sports personality or sport. 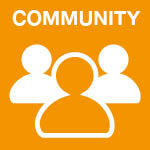 The subject matter is open – it can relate to a specific match or tournament, e.g. the football World Cup, but can alternatively be of more general interest, e.g. 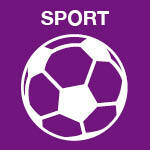 doping in cycling, women’s rugby or the profile of an individual player. Maximum length (excluding heading) is 1,000 words. 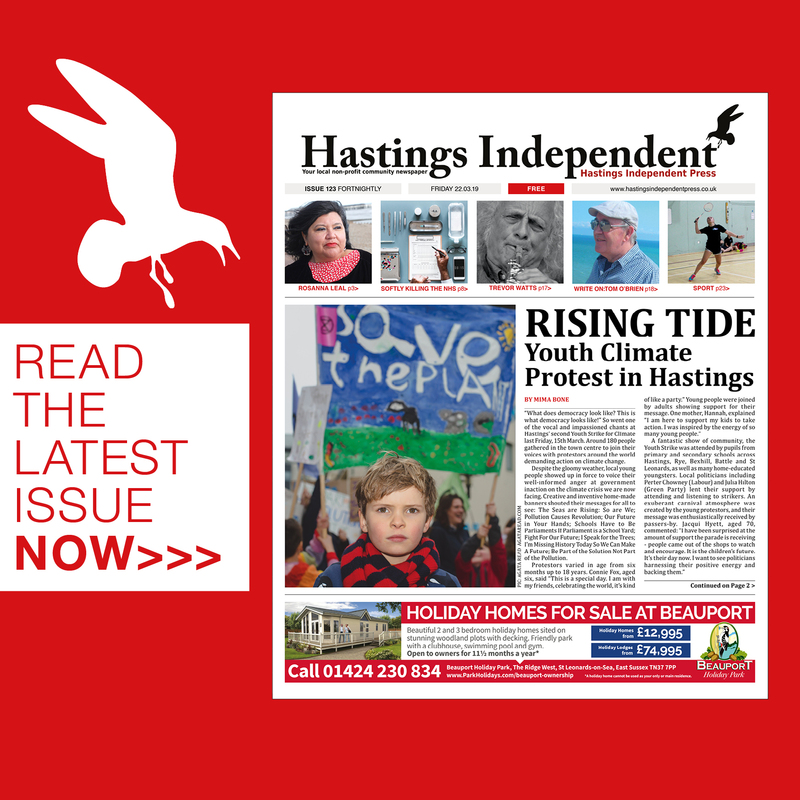 The winner will receive a trophy as the Hastings United FC Sports Writer of the Year plus VIP match tickets for a United match (that’s Hastings, not Manchester). For under 18s the task is to write a review or report of a particular match in any sport which will have taken place between 1st March and 31st May this year, maximum length 500 words. It seems you can pick anything from a Hastings and District Netball League encounter to a Premier League game. What the judges are looking for are high standards of writing, strength of thought and freshness of ideas. The winner will also receive a trophy as Hastings United FC Junior Sports Journalist of the Year with match tickets to match. Closing date for all entries is 30th June. For full rules and an explanation of how to enter, see the Litfest website www.hastingslitfest.org. Results will be announced and prizes presented (including for runners-up) in the Litfest closing ceremony to be held on the Pier on Sunday 2nd September. co.uk. No prizes save the chance to be published. But no closing date either!